Click HERE to view and dowload our main decodings in PDF format. 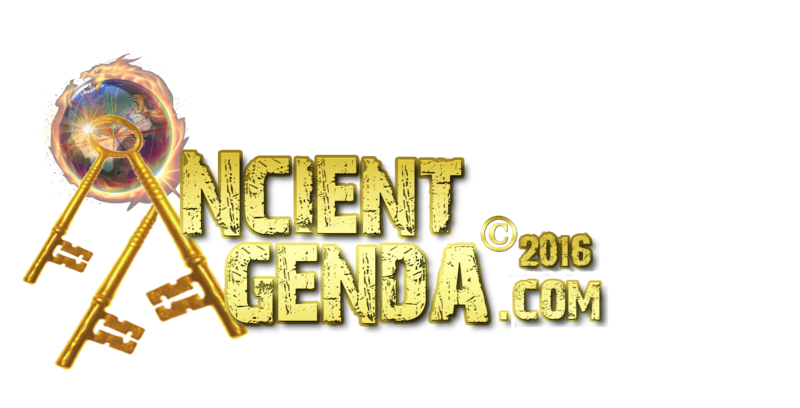 Unless otherwise indicated all attachments and forms included on this website are the property of © 2016 AncientAgenda.com All Rights Reserved. Unautherised possesion and use, reproduction or distribution of its material or its proprietary contents is prohibited. Unless © 2016 AncientAgenda has granted prior written consent. Th1rt3en Sacred Solar Huts to humanities Beast of Burden. As history is researched and archaic monuments have their disguises lifted, certain attributes are boldly shown and detailed. Straights on Atlantis: myth ..or long lost history? The tantalizing story of Atlantis comes from many mystified believers, and yet it has one originator. History speaks of a lost book of knowledge from a golden age of wisdom now forgotten. Throughout the world there are many geoglyph ground-drawn characters such as the mysterious Nazca Lines, the Atacama Giant, England's Long Man of Wilmington and others of equal famous status. 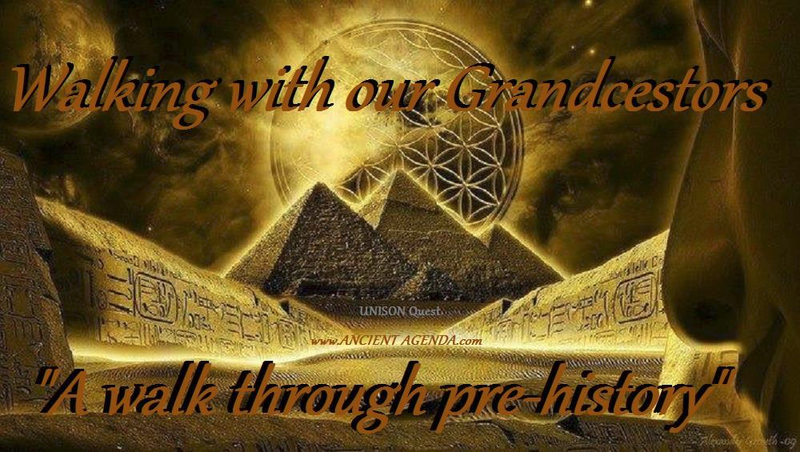 Many years ago in ancient history, there existed a 'Prior-Man' - a people of advanced technology. The Atacama Desert located in South America west of the Andes mountain range has the distinguished characteristics of being known as one of the harshest forlorn and barren desert plains located on Earth. Traditionally we at Ancient Agenda examine ancient monuments, however we do examine all monuments... especially ones of peculiar interest, and definitely ones that send a hidden message. It is time we uncover the mystery of the Georgia Guidestones.